With a thorough quality control system from fabrication to inspection, we can provide high-quality products. With the acquisition of ISO9001 certification, JIS display permission, certification from various shipping bureaus, and multiple vendor registrations, orders can be placed with peace of mind. 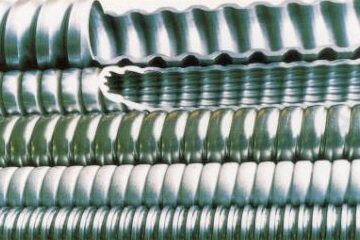 We can manufacture rushed orders thanks to our wealth of materials in storage and detailed processing management. We are always available to discuss immediate trouble, tight construction periods, etc. 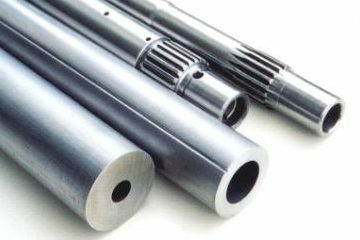 Carbon steel, steel alloy, and steel for low temperatures can be made according to various overseas specifications (ASME, ASTM, DIN etc.) 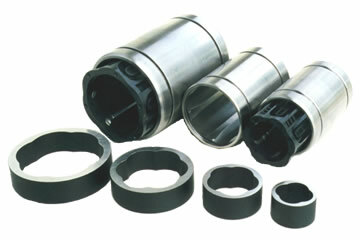 in addition to JIS standards and shipping standards. 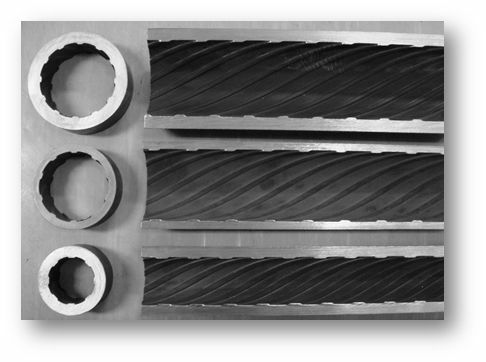 Fabrication allows for an outer diameter range of 4 mm to 165.2 mm. 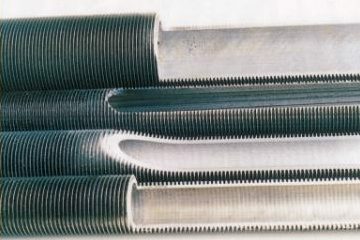 Also, we conduct irregular steel pipe forming and various secondary processing through independent technology to meet a wide range of client needs. 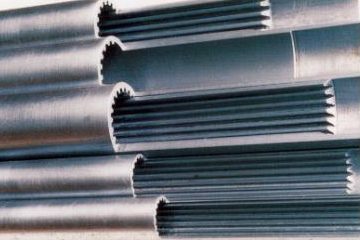 We can produce steel tubes of up to 21.5m. 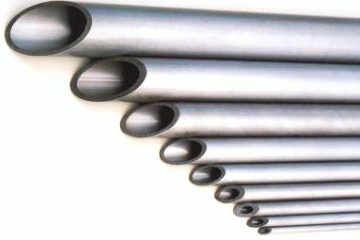 Compared to hot-rolled and heat-formed products, we can produce steel pipe with a higher degree of dimensional precision. 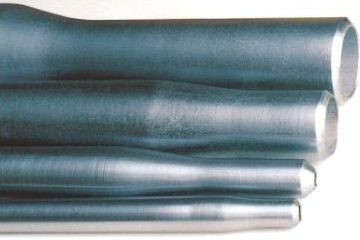 Outer surface is smoother than pipes made by heat processing. The inner surface is also beautifully finished - a particularly difficult task for pipe post-processing. 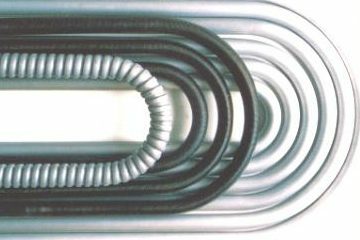 We can manufacture narrow diameter pipes not possible with heat fabrication / hot rolled manufacturing. LEAVE THAT UP TO OSAKA STEEL TUBE ! With almost 100 years of experience behind highly specialized knowledge, leading technological prowess, and a strong after-service that constitutes our all-encompassing quality assurance system, we provide service and products with high reliability that can be trusted even after 10 years of use. 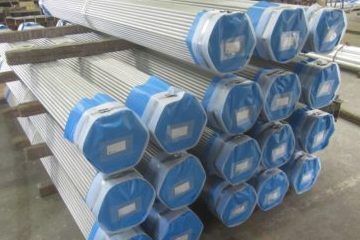 Together with heat-transfer, piping, structural, and other uses, we make a variety of carbon steel pipes and steel alloy exchange. We comply with not only JIS standards, but also ASTM, ASME, EN, and other product standard and shipping standards all over the world. Rely on us to match your delivery period. 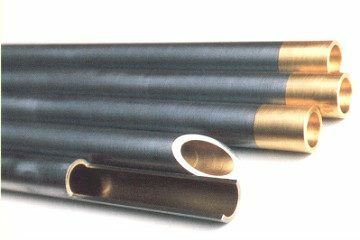 With cold draw steel pipe, there is ample stock of highly reliable and seamless steel pipe from Japanese high-temperature torch makers. These materials allow for speedy production. Moreover, even as a trading company, we can respond to customer requests with our plentiful stock and network.